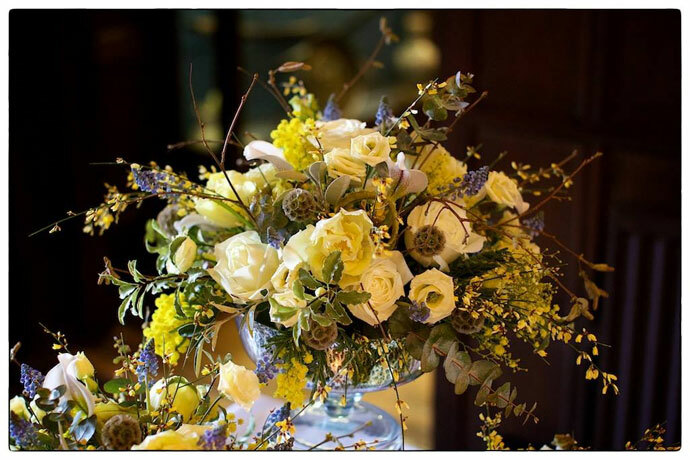 Spriggs florist is a family run business, set in the heart of Petworth, West Sussex. Our philosophy is simple – beautiful flowers for all occasions – from birthdays and get-wells to lavish country weddings and product launch parties. 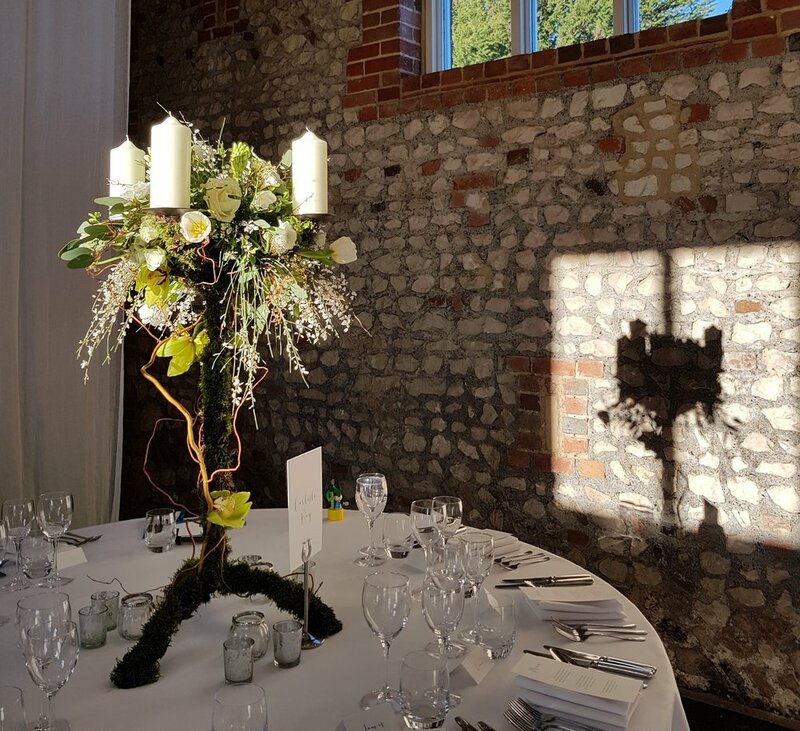 All arrangements are hand made by our experienced team of creative florists, under the expert guidance of Matthew Spriggs.